We've covered the connection between the recession and Washington State divorce several times in our blog, and this week we bring you a story that shows how both issues have affected multimillionaire and Seattle Mariners minority owner Chris Larson. The 52-year-old Larson, who made his fortune as a programmer at Microsoft, is in the process of divorcing Julia Calhoun, who he married 24 years ago. The couple has five children and nine homes around the world, as well as 35 other parcels of property. Their divorce, which has sometimes been described as hostile, will go to court next month. While many Seattle baseball fans had hoped that Larson would buy out majority owner Hiroshi Yamauchi and take the professional sports team in a more successful direction, the couple's divorce documents don't show that Larson has the funds to do so in such a tumultuous time in his life. The family admits that their large fortune was depleted both by the recession and their lifestyle - and the divorce will likely complicate financial matters. The couple states that they have $225 million in personal debts. 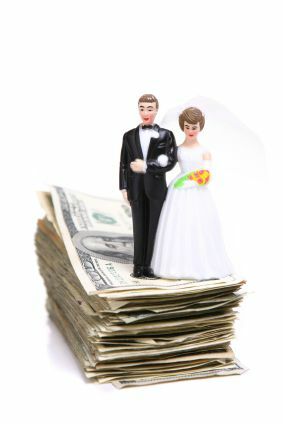 This news illustrates that couples from all backgrounds and socioeconomic classes do not go untouched by tough financial situations such as the recent recession and divorce - and that divorce is difficult whether you have one property or dozens. Do you need assistance with your Washington State divorce? Speak with a Seattle divorce attorney today to make certain your divorce is handled efficiently and fairly.